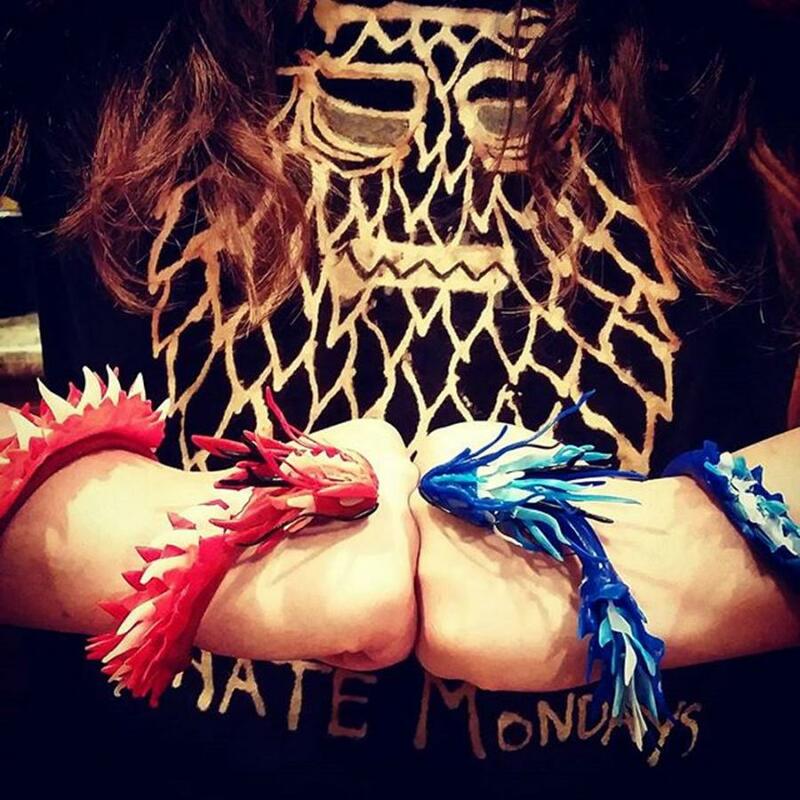 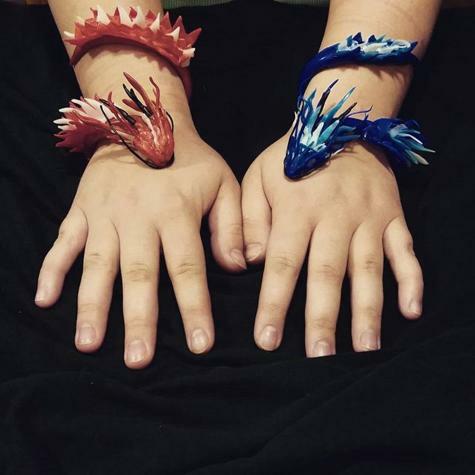 Kimber used Plastimake to create a pair of dragon bracelets. 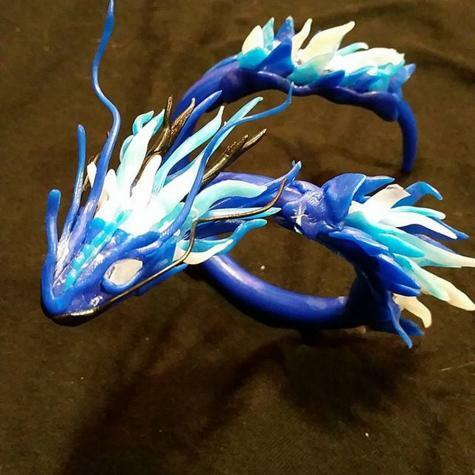 We're loving this unique sculpting style. 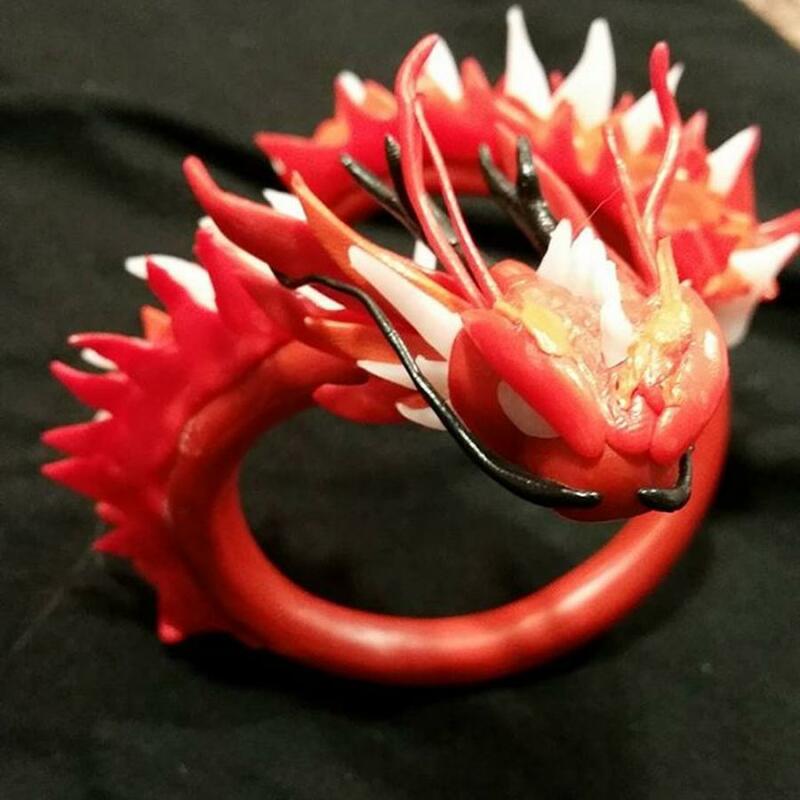 You'll find many more interesting projects on Kimber's Instagram.